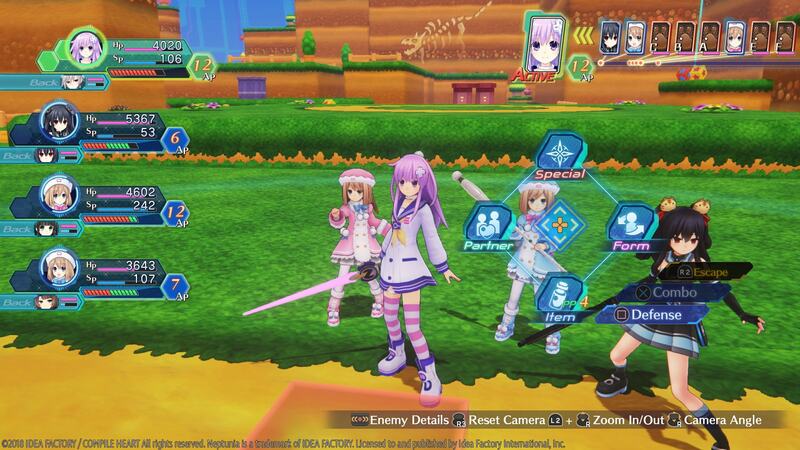 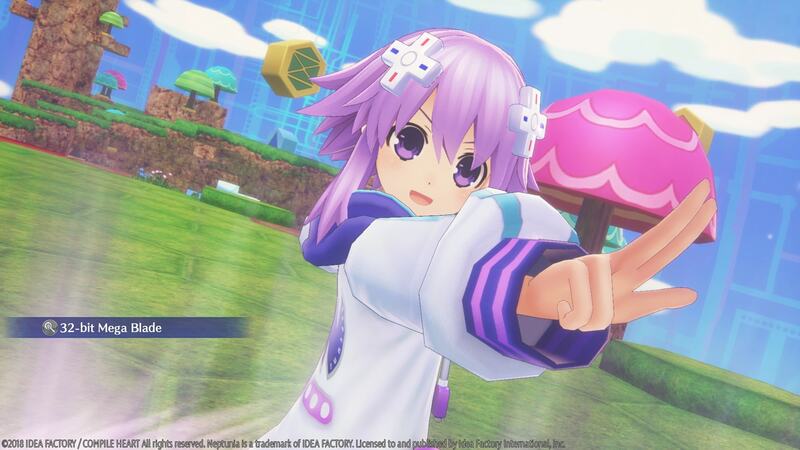 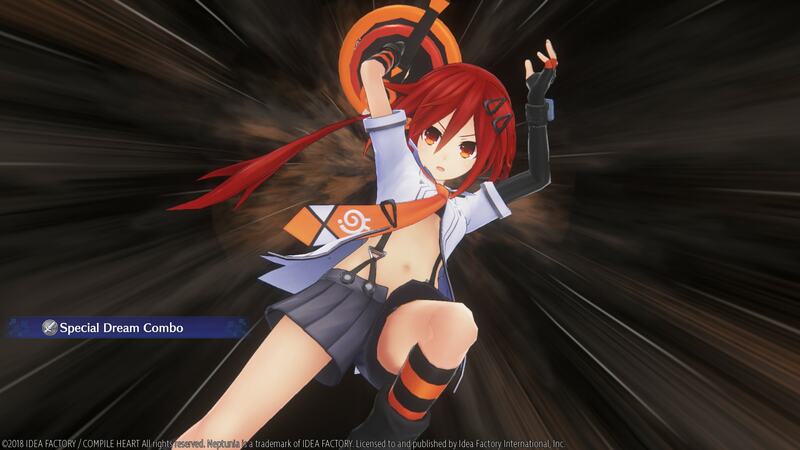 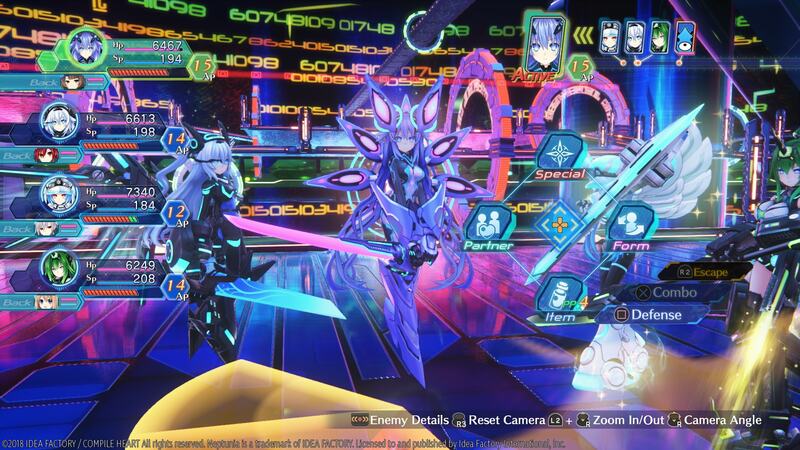 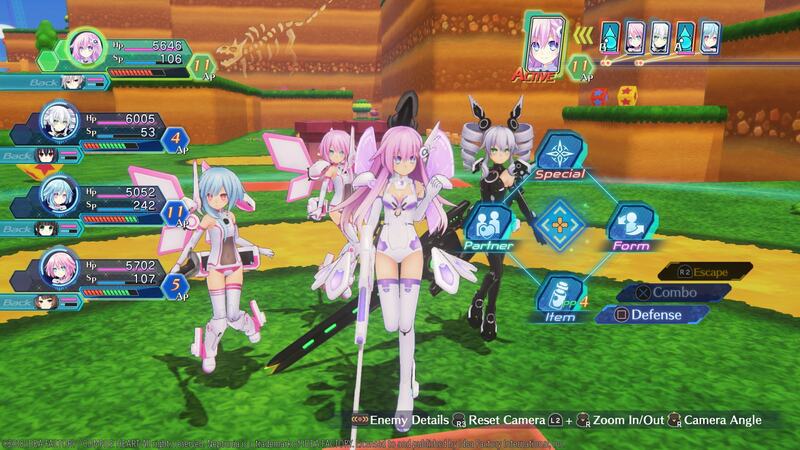 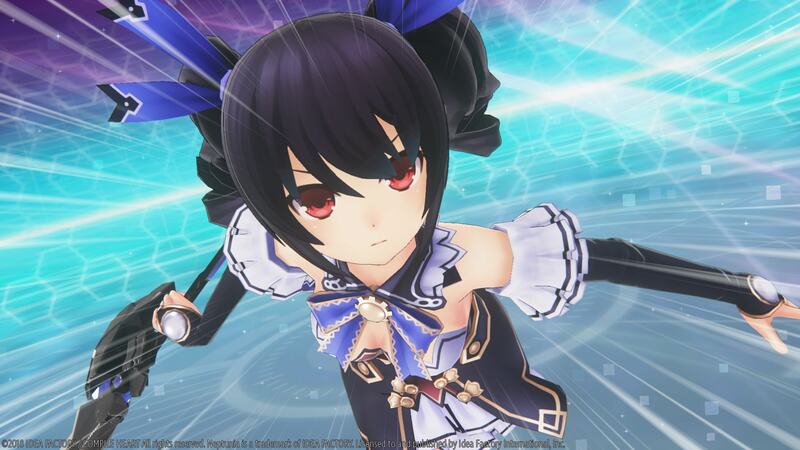 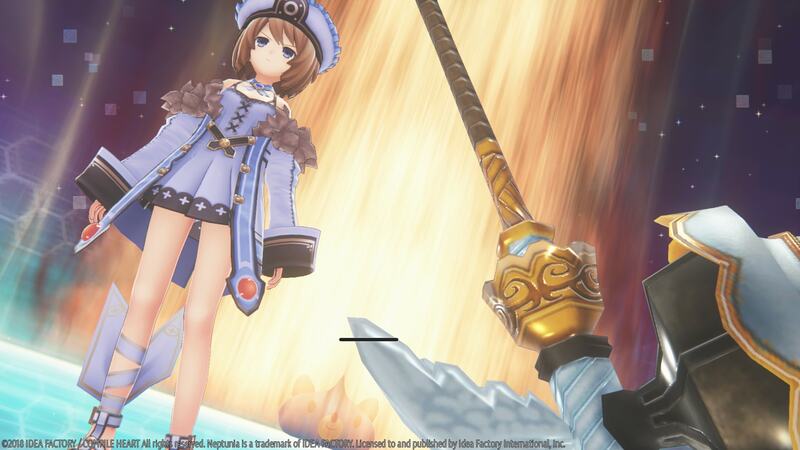 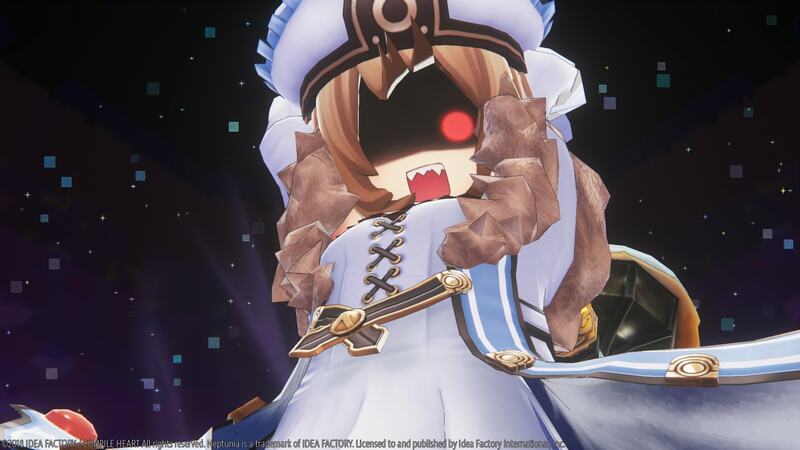 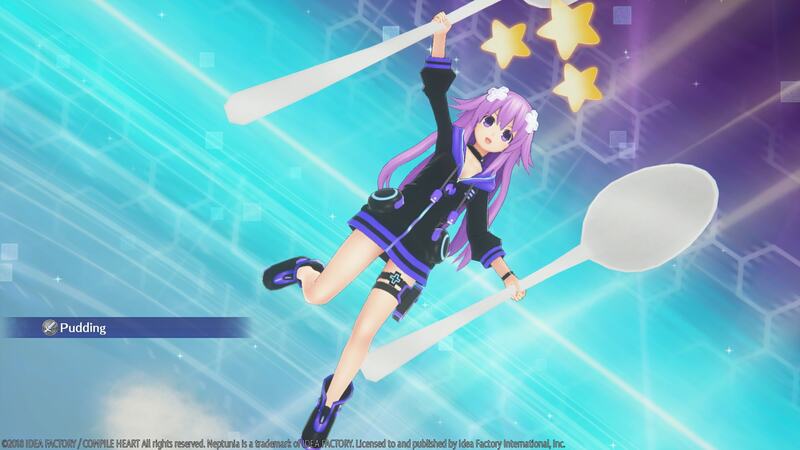 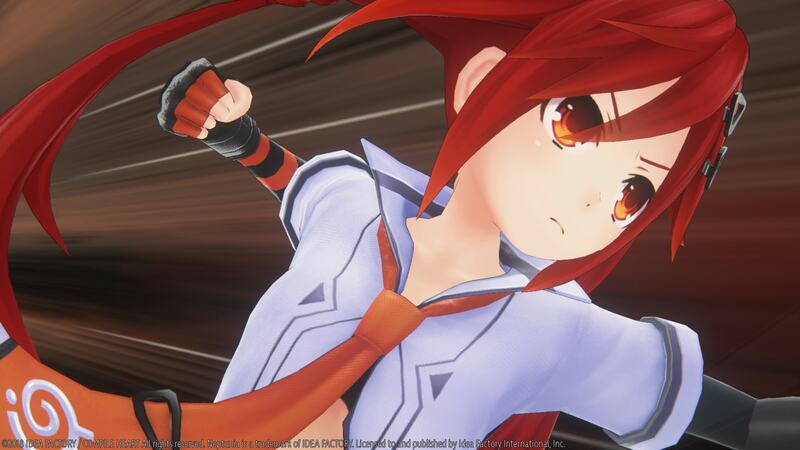 Idea Factory have released the second batch of screenshots for the upcoming release of Megadimension Neptunia VIIR, the remake of the 2016-released Megadimension Neptunia VII, exclusively for PlayStation 4. 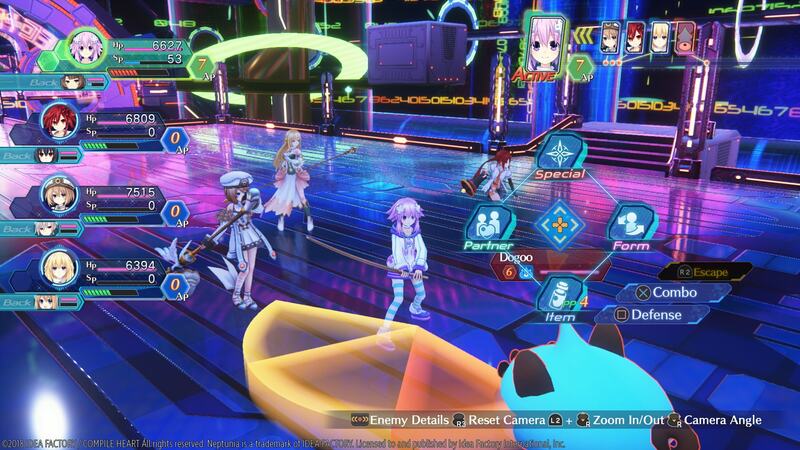 These screenshots showcase the battle UI and special skills that some of the characters have. 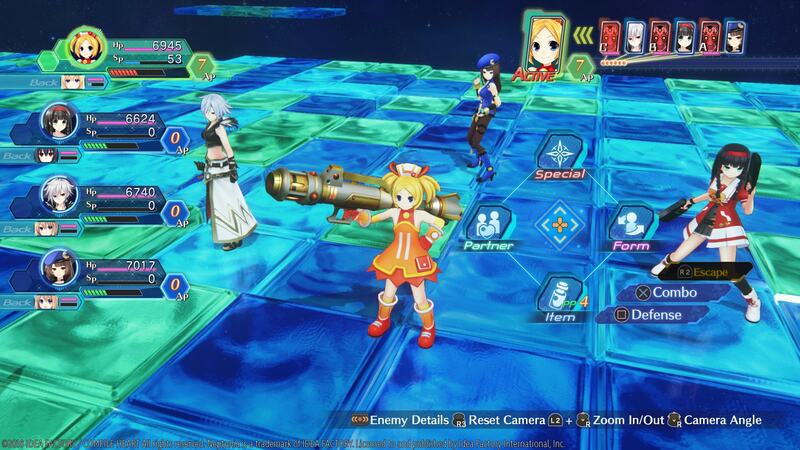 The Compile Heart-developed RPG will be releasing in North America on May 8th and in Europe on May 11th. 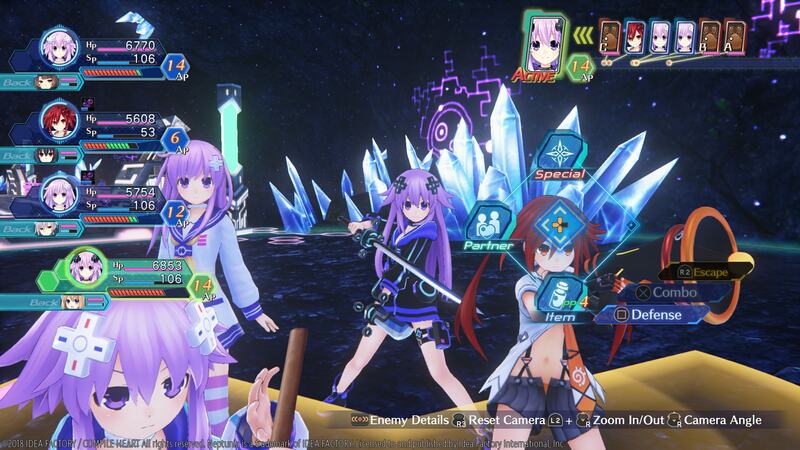 You can view the screenshots below.